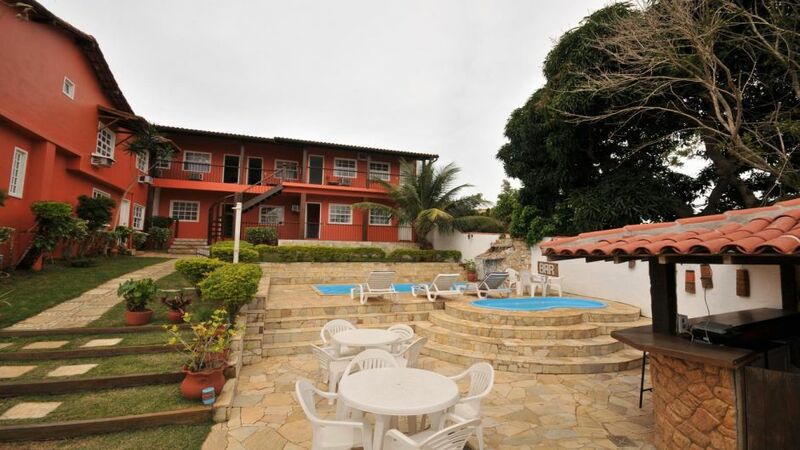 3 ESTRELLAS "	Pousada Areias Brancas is 2 minutes walk from the beach. 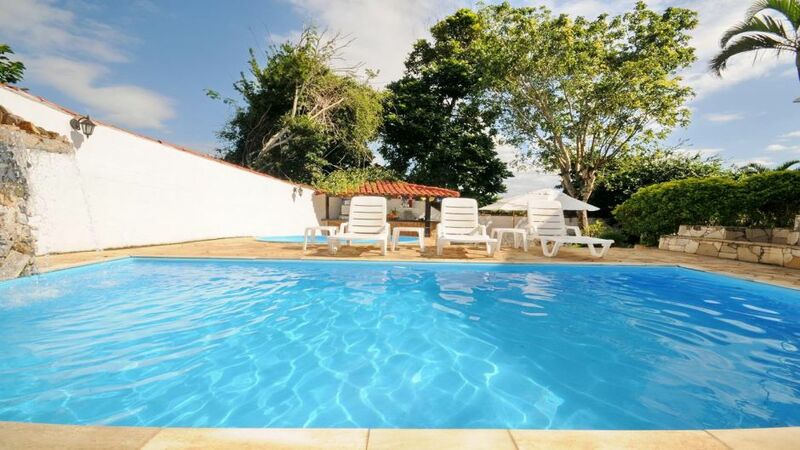 Pousada Areias Brancas is located just 400 meters from the beach of Ossos dos	..."
Pousada Areias Brancas is 2 minutes walk from the beach. 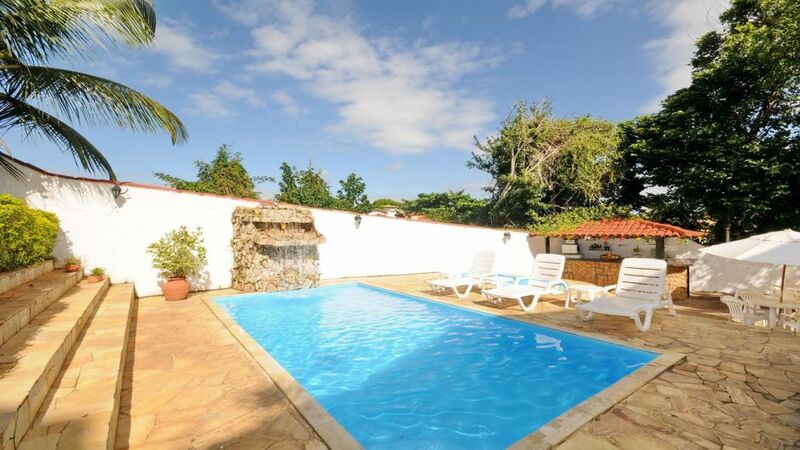 Pousada Areias Brancas is located just 400 meters from Playa dos Ossos and has a restaurant, bar and swimming pools for adults and children surrounded by gardens. The rooms offer air conditioning and free Wi-Fi. 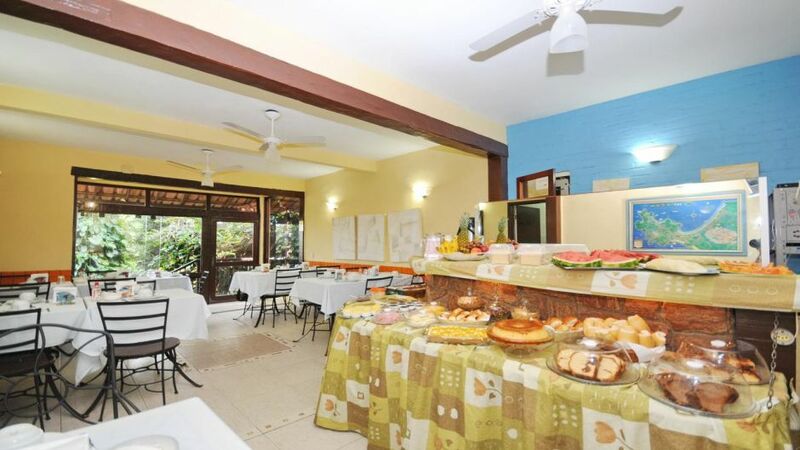 The rooms have private bathroom, LCD TV with DVD player, telephone, fan, safe and minibar. 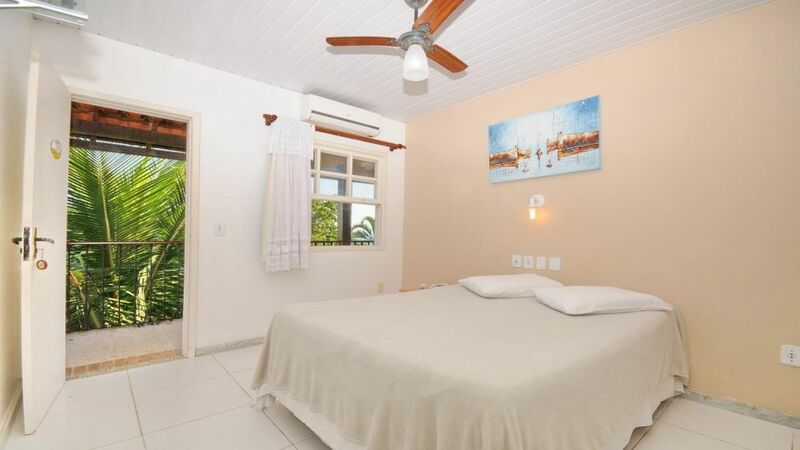 Azeda Beach is 500 meters from Areias Brancas, while the popular bars, restaurants and clubs of Rua das Pedras are 800 meters away. BÃºzios Airport is 10.5 km from the property. 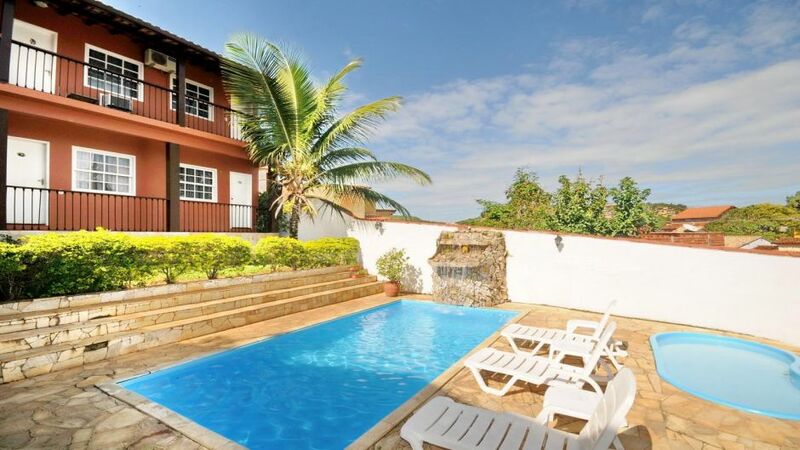 Pousada Areias Brancas is 50 meters from the AtlÃ¢ntico BÃºzios Convention Center. 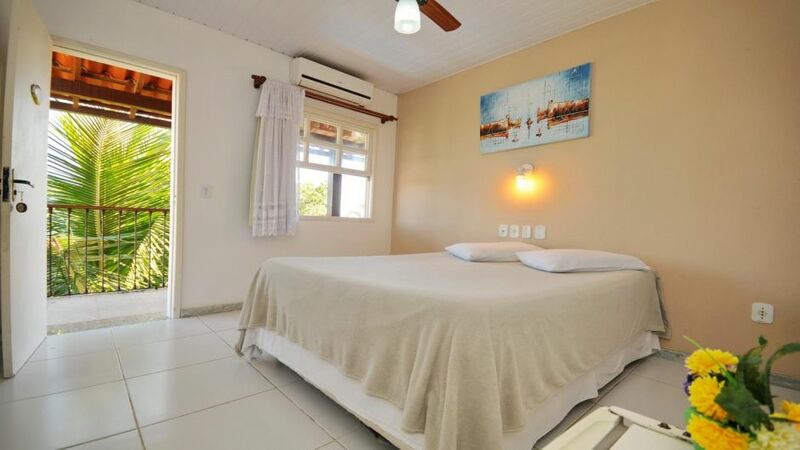 ArmaÃ§Ã£o is a great option for travelers interested in walking along the beach, the beach and the tranquility.